2. 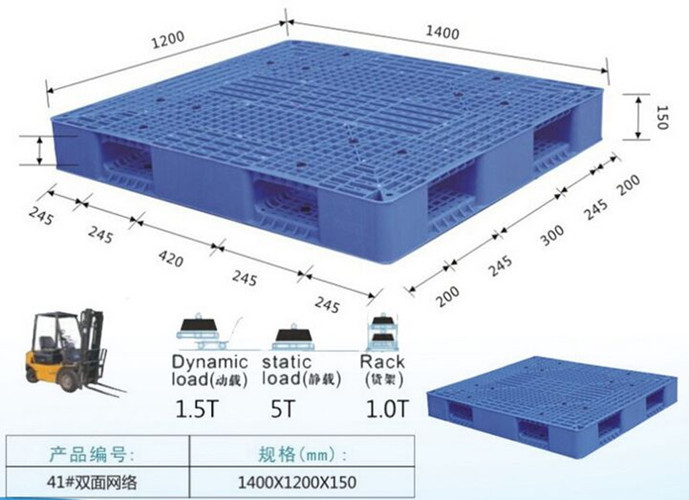 High quality HDPP materials, durable and has good load capability. 2. Strong impact resistance and durability, wide range of temperature application. 1. Professional drawing team, we can provide you layout drawing according to your idea. 2. QC team keep the good quality. 3. Quality engineer and after-sale service teams solve the problems in the process of using. 1.Under used in normal conditions, the guarantee period is 3 years.